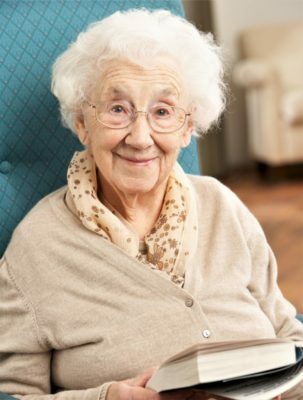 With our friendly staff providing the everyday assistance and services seniors often need, we make it easy for our residents to focus their energies on enjoying life. Our goal is to make living here as worry-free as possible. Assistance with personal care as needed including bathing, dressing, toileting, grooming, walking, transferring from bed to a wheelchair, and eating. 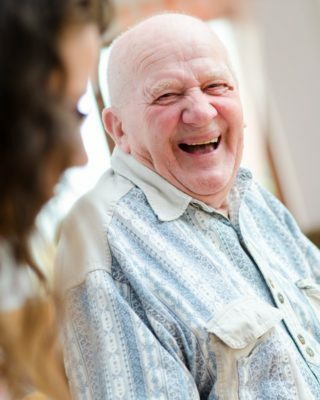 Personal care at The Meadows is provided according to a resident’s assessed needs. The daily rate for a private room at The Meadows, including basic care services, is $177 per day. To help prospective residents and families plan ahead for a move to The Meadows, we encourage them to remit a fully refundable $250 deposit to be placed on our Wait List. It is our intent to make a move to The Meadows as easy as possible. Should you have any questions whatsoever, do not hesitate to contact us using the links at the very top of this page.